These quiet critters are the most magical motivational positive behaviour management strategy I have come across in a long time. My student teacher last term introduced them to the class and my children worked so hard to get one. The idea is that the creatures are very shy and will only hop out of their jar when the children are being quiet. In my classroom, children are given a critter when sitting quietly at the carpet or working quietly at a desk. At the end of the activity, the any child who has received a critter puts it in their house point jar. 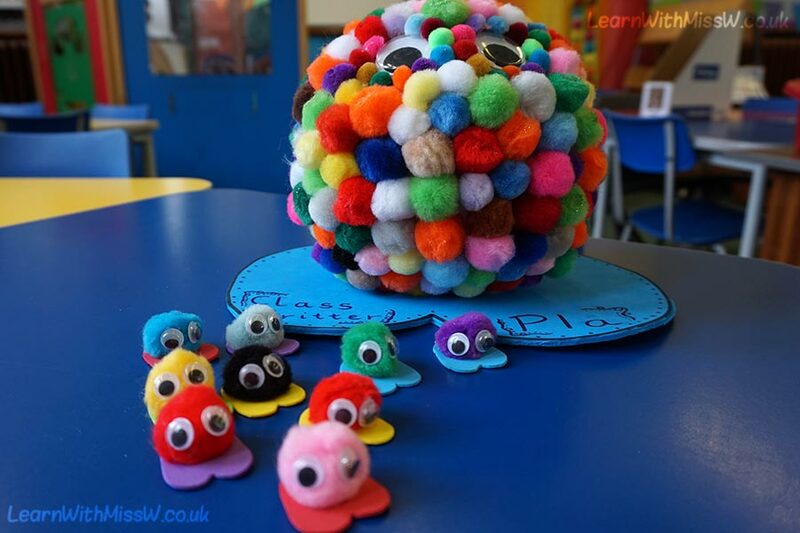 I know the original idea was for the children to have one critter each that would disappear if they were noisy, but I have adapted the strategy to suit the routine of my classroom and to make it manageable and sustainable. So break out the pom poms and googly eyes!